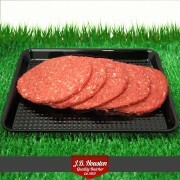 Our same premium steak mince with a few flavourful additions including seasoning. 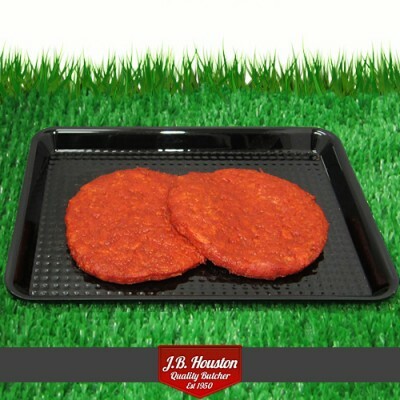 Pan fry in a heavy frying pan or ridged griddle pan, grill or barbecue. 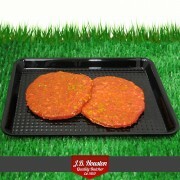 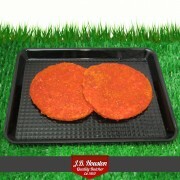 These new 100% pure steak burgers mean taste, enjoyment and health in a quality product. 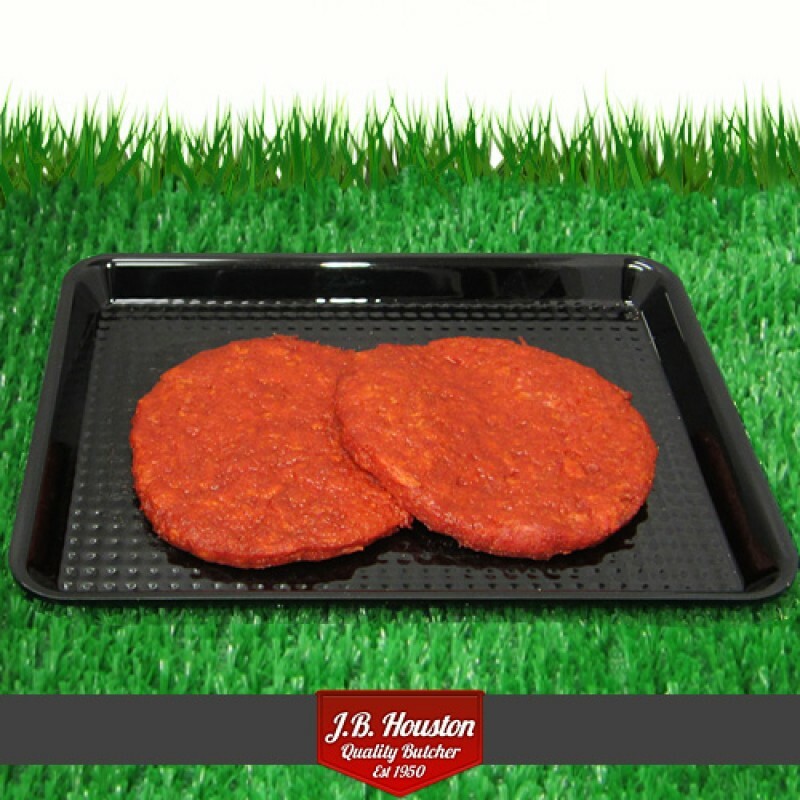 Grill or BBQ them. 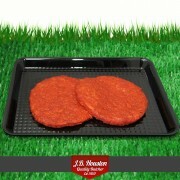 Serve with salad for a healthy meal that’s low in salt and a good source of energising B vitamins and iron.